To will make the most of the fading summer light we will be meeting from 6.45pm ready for a 7pm start. 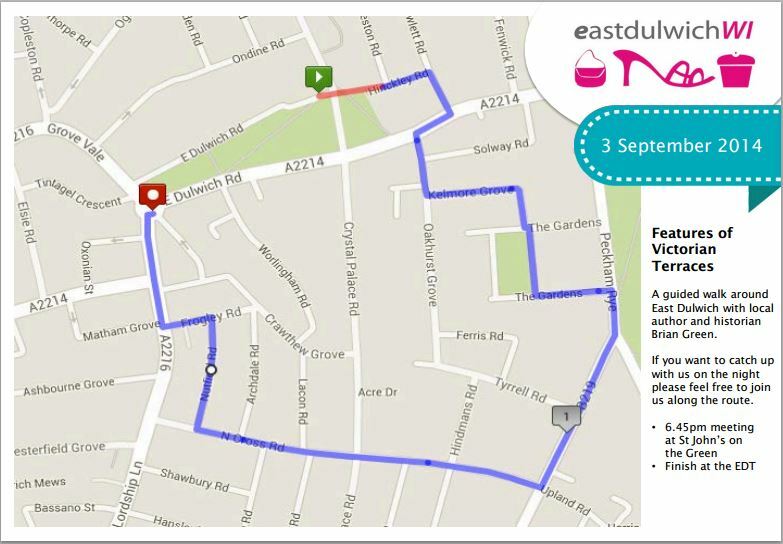 If you can’t join us from 7pm please see our map of the route so you can join us along the way. Meet up with us along the way if you can’t make our earlier start time. This is always a really interesting event, and a great way to get a special insight into your local area, we do hope you will be able to come along!